We like to watch movies, especially ones that cross over comic book movies, and other nerdy crossovers. 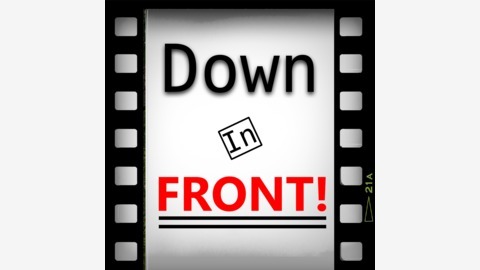 Listen in to our full thoughts on with spoilers, non-spoilers, and our final review of the movie! You heard us talk about comics, video games, and conventions. So whats left to get our thoughts on? How about movies. 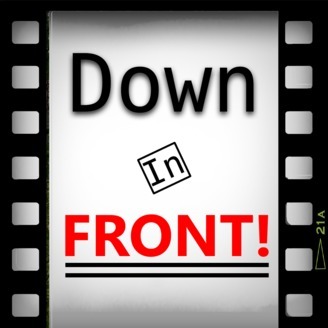 Check out the movie podcast, called Down in Front!